REFLECT: How many times do you see the word "rejoice," "boast," or "glory?" 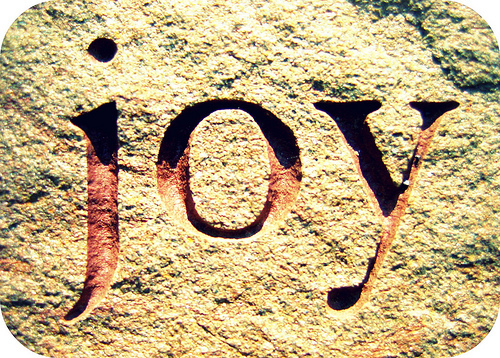 RESPOND: In 100 words or less, describe what gives you joy. "We rejoice in hope of the glory of God." I very rarely see the words in regular daily activities. That being around town or at work. However in scripture, in my home, or in church related activities the words, message, and feelings are everywhere. I find joy in my family and friends who brought me to Christ. I find joy that I am saved and that I can share this blessing with others. I find joy spending time outdoors in gods wonderfully creation. I find joy when I know I am in the center of God's will. When I am doing what he has planned for me.